Twins David and Stephen Flynn are best known for their health food shop and cafe The Happy Pear in Greystones, Co Wicklow, with a new café opened this year in Clondalkin, and their range of vegan foods sold in Supervalu. 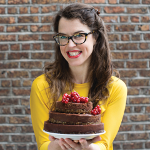 Their third cookbook Recipes for Happiness (Penguin Ireland) is all about living a healthy life the easy way and making the vegan life more accessible. 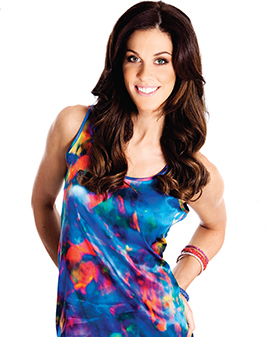 Maeve Madden is a model, actress, lifestyle and fitness blogger, personal trainer and qualified nutritionist. Born in Ireland, she moved to London after injury ended her professional dancing career. She became passionate about health and fitness as a result after being diagnosed with IBS and polycystic ovary syndrome (PCOS) and suffering from adult acne. Her new book Beat Your Bloat is published by Kyle Books with photography by Tamin Jones and Claire Pepper. Thomas Barr is an Irish Olympian who competes in 400-metre hurdles. 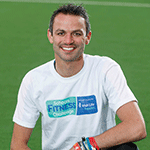 He plays an important role in the Irish Life Health Schools Fitness Challenge, a six-week fitness challenge for secondary schools designed to show how exercise can impact on their fitness levels. Maia Dunphy is a broadcaster and writer who has worked behind the camera with Podge & Rodge, Dustin the Turkey and Zig and Zag as well as on Wagon’s Den with Katherine Lynch. 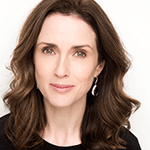 Her own TV series Maia Dunphy's What Women Want and Maia Dunphy's Truth About aired on RTÉ 1 and 2. She is currently filming her new show Heartbreak Hotel for TV3. She lives between Ireland and London with her husband comedian Johnny Vegas and their two-year-old son Tom. Her new book The M Word: A Book for Women Who Happen to be Parents is published by Gill Books. "I'm nuts about healthy food"
Susan Jane White is a nutritional cook, or ‘nut’ for short. 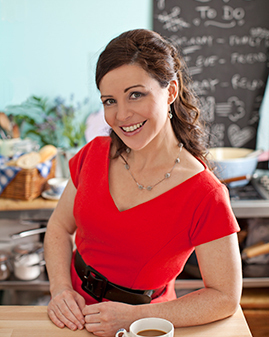 Her book The Extra Virgin Kitchen was a No.1 bestseller in Ireland, while her second cookbook, The Virtuous Tart, won Cookbook of the Year. She lives in Dublin with her husband restaurant critic Trevor White and their two sons. Lorraine Keane is one of Ireland's most popular and experienced broadcast journalists. 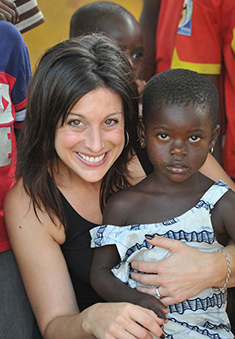 She is also the creator of the award-winning Keane On Style Fashion, Health & Beauty Roadshow. Over a career that spans 20 years she has presented shows for RTE, TV3, UTV, ITV and Sky One. Lorraine is an IFTA nominated broadcaster, winner of The Peter Mark VIP Style award and Celebrity Mother of the Year award. 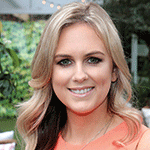 A huge supporter of charities, she is currently a volunteer with Make A Wish foundation, World Vision Ireland, Breast Cancer Ireland, Crumlin Children's Hospital and The Down Syndrome Centre. 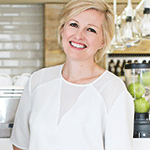 Domini Kemp is an award-winning chef, food writer and entrepreneur. 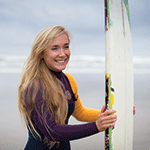 In 2013 she became ill and since then she has shifted her focus towards healthier eating. She changed her column in The Irish Times to healthier recipes and opened a juice bar and wholefoods café Alchemy Juice Co in BT2, Grafton St, Dublin. Rosanna Davison is a former Miss World and international model. Five years ago she went back to college to qualify as a nutritional therapist with a special focus on plant-based nutrition. Her new book Beautiful, true beauty, from the inside out is published by Gill and Macmillan. 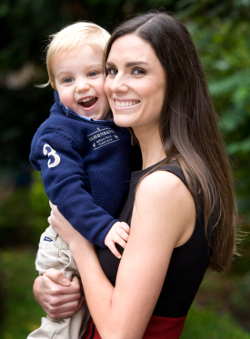 Rosanna lives in Dublin with her husband, Wes, and two dogs, Ted and Leo. Camille O’Sullivan was born in London and grew up in Cork. She studied fine art then graduated as an award-winning architect before running away with The Famous Spiegeltent circus. After a long recovery from a car accident she became inspired to become an actress, musician and singer and has had sell-out seasons in London, Edinburgh, New York and Sydney and acted at the RSC and in movies. She lives in Dublin. 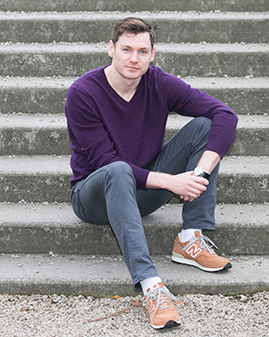 David Gillick has been twice European 400 metre champion and represented Ireland as a professional athlete until he retired in 2014. 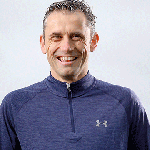 He also won MasterChef Ireland, has presented a cooking slot on TV3’s Ireland AM called Food for Fuel and is a nutrition expert for this year’s VHI Women’s Mini Marathon where over 40,000 women will run for charity in Dublin on 1st June. He married fellow runner Charlotte Wickham last year. Bernadette Bohan is a survivor – she has beaten serious disease twice by following a nutrient-dense, primarily plant-based diet and believes in the power of living enzyme-rich foods as a form of medicine. 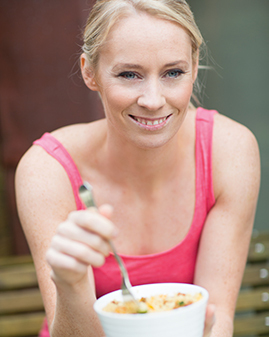 She appears frequently on Irish television and is a popular lecturer on health and lifestyle issues. Her books The Choice, The Programme, The Survivor’s Mindset and Eat Yourself Well are well known. Bernadette’s new book Raw, Recipes for Radiant Living is all about how to cook and eat raw foods that provide optimum nutrition. Derval O’Rourke has held the title of World Champion in sprint hurdles and competed for Ireland in three Olympic Games. She also picked up four European Championship medals and holds the Irish record for sprint hurdles. Recently she announced she was hanging up her spikes for good and has written Food for the Fast Lane: Recipes to Power your Body and Mind. Imelda May is a musical phenomenon. Born and raised in The Liberties area of Dublin, the rockabilly musician performed on stage from the tender age of 16 and formed her own band in 2002. She writes songs, produces her own albums and sings and plays guitar and bodhrán. Her third album Mayhem was a massive hit and her new album Tribal was released this year followed by a tour. 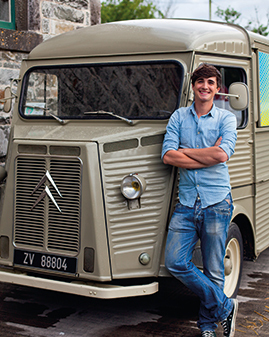 Donal Skehan is a well-known television presenter, food writer and photographer. His career in food began with a blog in 2007 that showcased his photography skills. He has filmed several series of Kitchen Hero with RTÉ which have been sold to the UK, France and Brazil. Donal is also a judge and co-presenter of Junior MasterChef on the BBC. This summer a new RTÉ One series will be hitting screens where Donal travels around the country meeting older people and learning about classic Irish recipes, ingredients and cooking methods.